This 2006 Saleen 281 Supercharged Mustang not only has roughly 475 horsepower, but it only has 16,555 miles on it. As you can see from all of the roughly 125 pictures we've taken, it is virtually brand new in condition and has been well cared for. Our clients bought it new in 06' as a Birthday gift to the Husband. On top of that, Steve Saleen signed several areas of his signature car. The Engine, glove box and headrests were just some places to mention. This car has a beautiful Aqua Pearl Blue exterior with black interior. It is equipped with all the bells and whistles. 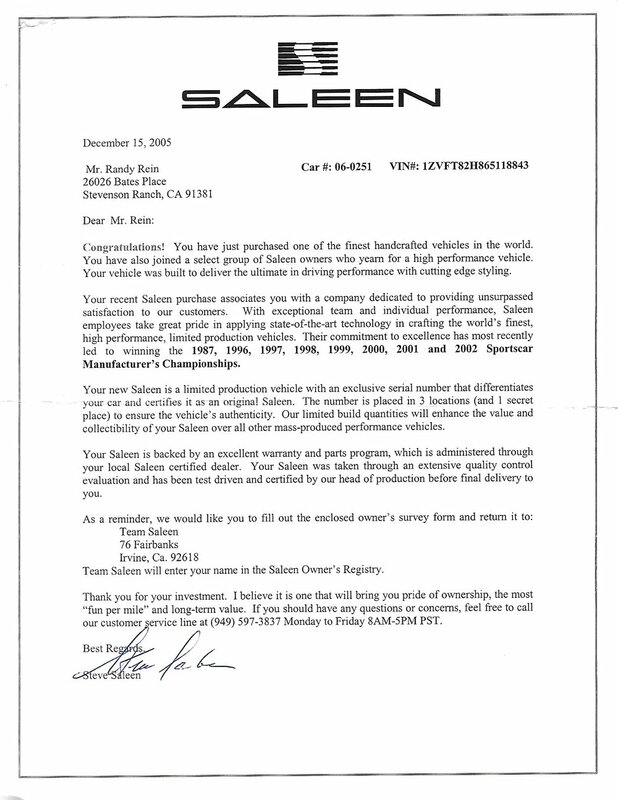 The Saleen cars only came equipped as a superior handling car with top of the line suspension, brakes, wheels and tires. "If your on our website looking at our classic cars for sale, you're halfway there to buying a true classic. We sell cars with lots of history to consumers interested in prolonging the history of a car that, well, most likely shouldn't even be on the road considering it's age. Each car we have for sale is described in great detail, and in most cases we've taken over 100 photos. We're not interested in forcing a purchase on you for the sake of a sale. We're interested in selling you a car that will bring you happiness for years to come. If the description reads "excellent shape" or "drives really good" that means it does exactly what we say it does. We draft a description and take pictures of all the defects and bad parts of the car just as much as the good parts. I'm willing to put my money on the table in order to help you feel more comfortable. If you see "JIM'S PERSONAL GUARANTEE" anywhere in the description, this means we are prepared to back up the condition. 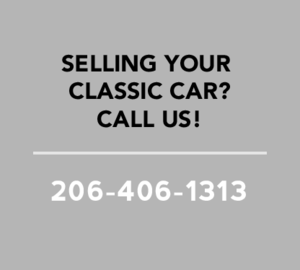 Since 99.5% of all our cars are sold outside the State of Washington, the majority of our buyers are unable to come look at the cars personally. I'd like to make it a little easier for those of you that really want to; but don't want to get here to find that the car is exactly the opposite of what you are looking for. 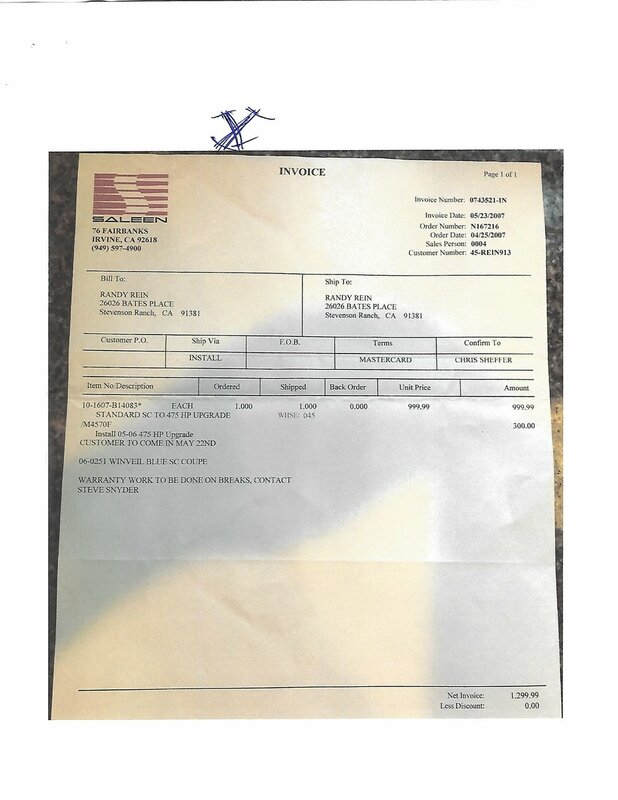 Now you can feel confident that if you fly here from anywhere in the world, and find that the car is not in the condition we have stated it is in, and that we have overstated its condition, we will pay for your R/T airfare and one nights stay at the Inn at Gig Harbor just up the street. The Inn at Gig Harbor is 1/2 a block away from our shop. There is also an Airport shuttle that comes and goes from the Airport several times daily. Enterprise Car Rental agency is inside the lobby of the Hotel. Please accept my personal invitation to come visit our shop and warehouse 7 days a week."